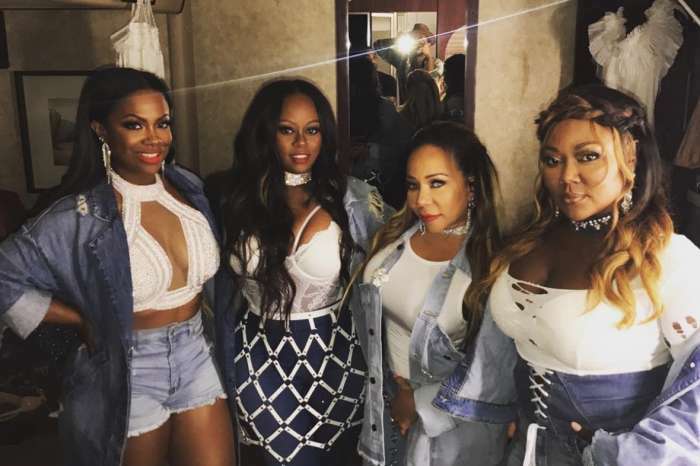 ‘RHOA’ Reunion Shooting Kicks Off With A Massive Fight: Kandi And NeNe Slam Porsha And More! During the reunion show, The Real Housewives of Atlanta stars were already at each other’s throats and the whole shooting for the new season kicked off with a massive fight. Check out what we have learned! Apparently, it was all about last season’s drink spiking and sexual assault accusations! ‘Then NeNe chimed in! It was intense! Two hours into the taping and things were going crazy,’ the source went on. Burruss made it very clear that she was not yet ready to forgive Williams for what she had done. After all, she had a big part in the rumors that former co-star Phaedra Parks started as well! ‘I do not want to let it go, f**k her. Just kidding,’ Burruss joked during a previous episode of Real Housewives of Atlanta after Williams bailed on the group’s trip to Barcelona. 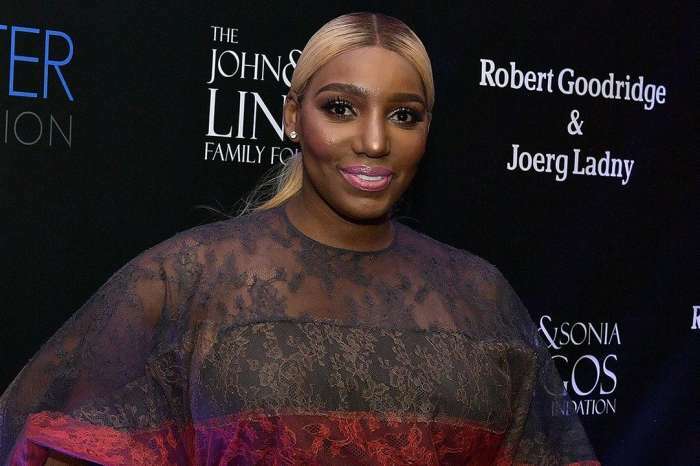 In addition, Kim Zolciak was also present at the shooting, getting ready for a monster fight with NeNe Leakes, continuing their season-long feud! Kenya Moore defended her very private marriage to Marc Daly as well as the choice not to include him in her RHOA storyline. As it has been reported in the past, because of her diva behavior, Moore is on the chopping block, but whether or not she’s going to lose her gig, it remains to be seen. Finally, as always, Andy Cohen hosted the reunion while stars Sheree Whitfield and Cynthia Bailey, as well as friends Marlo Hampton and Eva Marcille, were also there. Kim Kardashian Bashes Her Social Media Trolls - "People Are So Dumb"